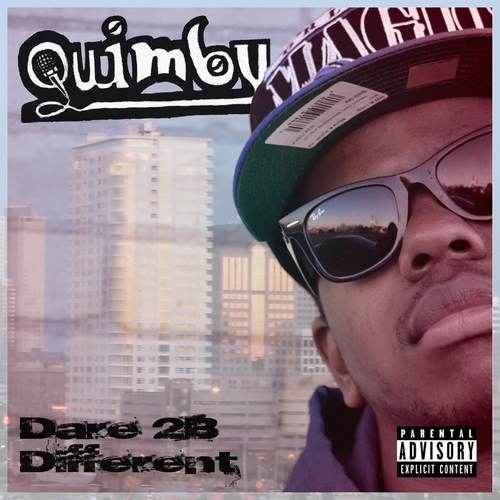 Not too long ago, Milwaukee’s own Quimby hit his fans with another video off of his current project Dare 2B Different. A review for said project can be read here. The song he chose to put a visual to is entitled “Never Been The Same” and it serves as the intro to the mixtape. The single was produced by Relta. 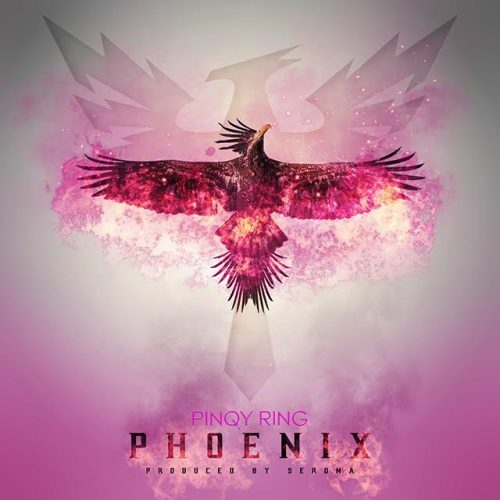 It is an unhurried track with a mellow vibe and raw content. 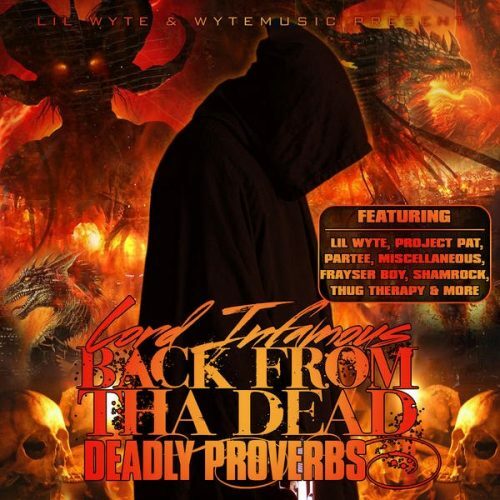 As a whole, it was a nice beginning piece for the tape. The video was shot by Merc Media. It takes place around the 414, Downtown Milwaukee to be exact. There is no set theme or storyline to the flick. However, there are a lot of local buildings and businesses highlighted such as: Molly Cool’s, Aloft Hotel, Suite Nightclub, etc. Also, Quimby does a majority of his performing from elevated platforms which creates great glimpses of the scenery behind and below the young emcee. Another endearing aspect of the video are the two different looks that Quimby sports. One look is an all black ensemble that gives off a very down to earth aura. The other look is a little more flashy with shades, a stylish cap, and a fly jacket. They provide an unique representation of Quimby’s different sides. There are some subtle effects at work within the flick too. The video winds down with a shot of Quimby walking off and a variety of promotion. All in all, this was a copacetic effort. Philly Anderson - "F--k Friends W/ Benefits"